Simply and accurately measure strength of the wrist muscles during flexion, extension, abduction and adduction and the forearm muscles during supination and pronation. 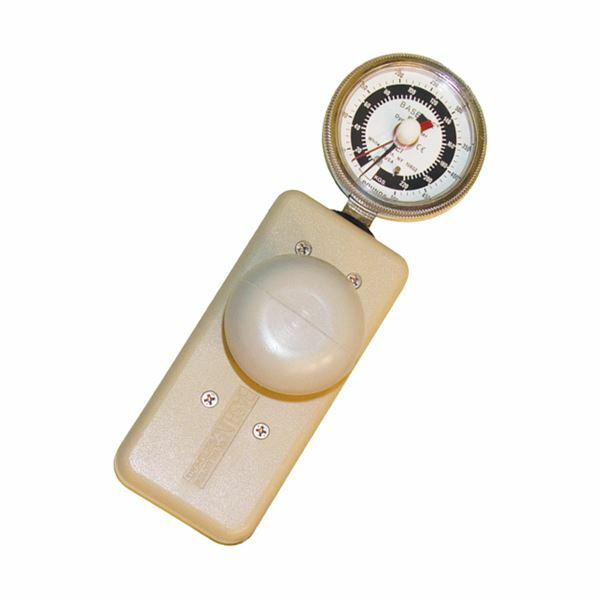 The "door-knob" grip is included with the dynamometer. Other grips are available as optional accessories. Grips can be easily interchanged. Maximum reading remains until the unit is reset. Comes with a portable carrying case. One year warranty.